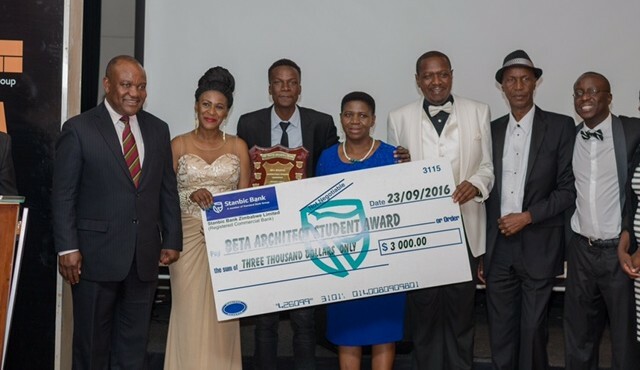 Early this year Beta Holdings launched the Architectural Students Competition, which culminated in the announcement of the winners at a prize giving gala dinner held at The Venue in Avondale on the 23rd of September. 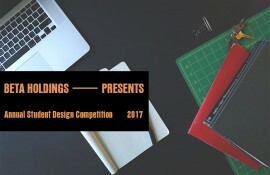 The competition is billed to become Zimbabwe’s premier architectural event, which highlights the creative and technical talent of the cream of Zimbabwe’s architectural students. The competition, which was held in partnership with the Institute of Architects of Zimbabwe and the National University of Science and Technology Faculty of the Built Environment, is also a tribute to arguably Zimbabwe’s greatest architect, Vernon Mwamuka. To this end, the winning student each year will be awarded the Vernon Mwamuka shield in recognition of the late architects sterling contribution in the field of architecture in Zimbabwe. Presenting the adjudicators report, IAZ president, Architect Arthur Matondo, highlighted that the competition required student’s to link two elements: the changing urban landscape and low cost housing through innovative design. In addition the entrants were supposed to showcase the use of clay brick and concrete roof tiles as sustainable building materials. 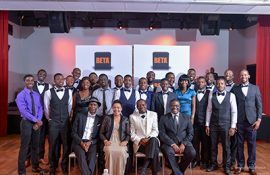 BETA Holdings Group Chief Executive, Godfrey Manhamabara paid a moving tribute to Zimbabwe’s first black architect, the late Vernon Benele Mwamuka, whom the winning award is named after. 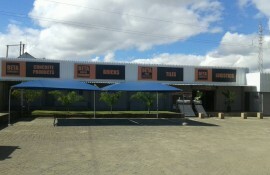 Mwamuka stands out as one of the most prominent architects the country has ever produced, who left a very unique aesthetic impact on the immediate environment revitalising the surrounding urban expanse as in the case of the Kopje Plaza (West of Harare’s skyline). He is credited as being one of the driving forces behind the call to establish a school of architecture in Zimbabwe- a dream realized through the establishment of the school of architecture at NUST. This year’s inauguaral competition saw 17 entries, with only 9 finalists completing the project. Guest of honour Mrs Margaret Mwamuka presented winner Beshine Rondodzai with the Vernon Mwamuka Award, together with a $3,000 cash prize, whilst first runner up, Hatitye “Tye” Mangwiro received a $2,000 cash prize and second runner up Tsitsi Kapfudza.